January 20, 2017 – Indianapolis, IN – The Society of Broadcast Engineers has actively worked as a source of information for the Emergency Alert System since it was launched. 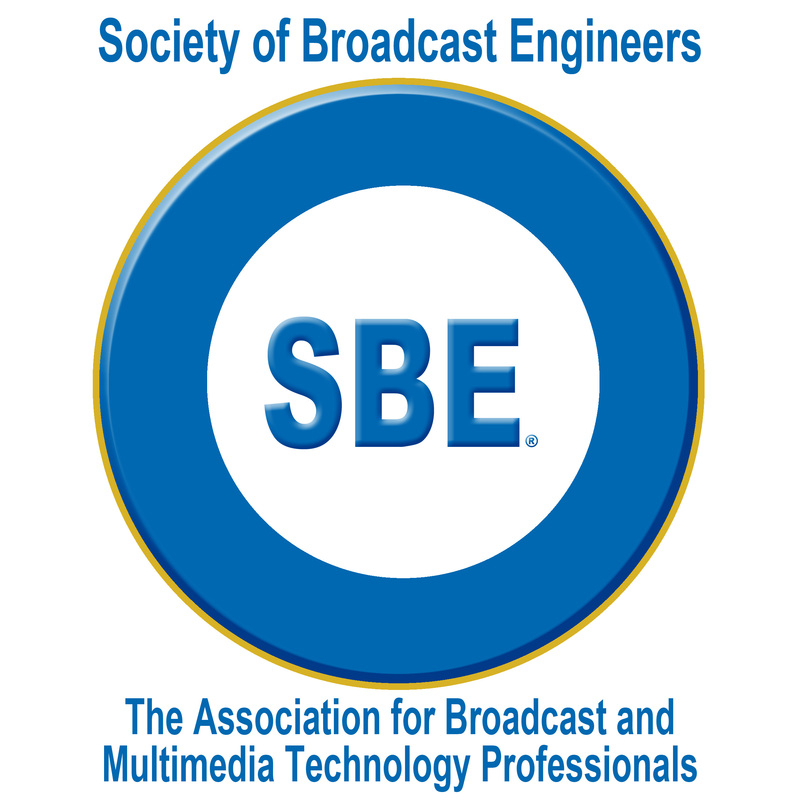 As the system has developed and evolved to include new technologies and alerting partners, so has the SBE adapted to be the most effective and thorough resource for broadcasters to use to implement their EAS efforts. For more information about the SBE, contact John L. Poray, CAE, Executive Director, at jporay@sbe.org or 317-846-9000, or visit the SBE website, www.sbe.org.